Free shipping. Buy direct from HP. 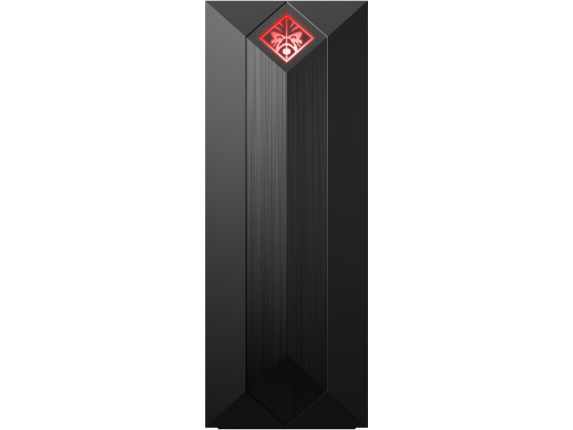 See customer reviews and comparisons for the OMEN by HP Obelisk Desktop 875-0035qe. Upgrades and savings on select products. Experience powerful, fluid gaming with advanced NVIDIA® GeForce® RTX 2080 dedicated graphics and the latest Hexa-Core 8th Generation Intel® Core™ i7 processor. And, with space for aftermarket liquid cooling , you'll power through the heat of every game. Stand out from the competition with a sleek chassis featuring customizable RGB lighting. A transparent side panel and interior RGB lighting put your power on display. Get inside quickly and upgrade how you want to with a tool-less design and adherence to micro-ATX standards. And with support for up to three storage devices, space won't be an issue. Incredibly fast, quiet performance. Real-time ray tracing and AI-enhanced graphics. And the mobility of thin and light designs. All powered by the NVIDIA Turing™ GPU architecture and the groundbreaking RTX platform. It’s everything you want to game your best. And it’s only in GeForce RTX gaming PCs. 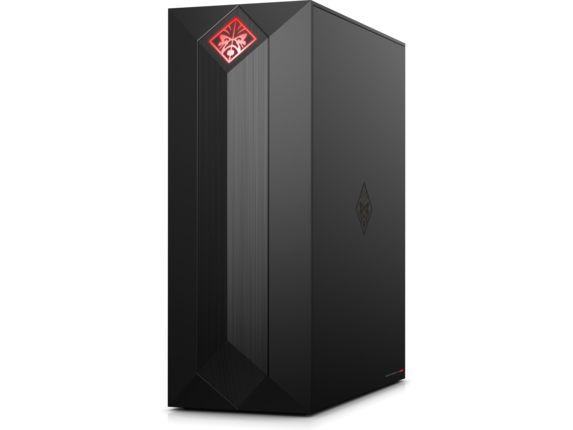 Experience powerful, fluid gaming with advanced NVIDIA® GeForce® RTX 2080 dedicated graphics and the latest Hexa-Core 8th Generation Intel® Core™ i7 processor. And, with space for aftermarket liquid cooling, you'll power through the heat of every game. 1 Liquid cooling sold separately and not included. 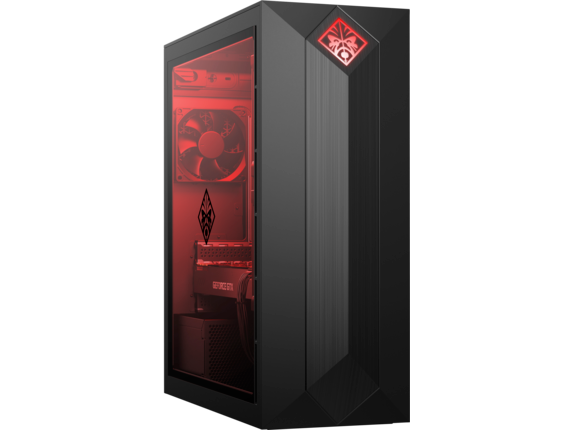 2 Must activate a Game Stream account on your OMEN PC and download the OMEN Command Center app from the Microsoft Store onto another Windows 10 PC with these minimum requirements: OS: Windows 10 (Fall Creators Update or later), CPU: Intel® Core™ i5 processor (5th Generation or later), GPU: Intel® HD 4000 / NVIDIA® 8000 series / AMD® 2000 series or better with latest graphics drivers, Memory: 4GB DDR3. Minimum upload and download speed of10 Mb/s at 5GHz is required. 3 Wireless access point and internet access required. Availability of public wireless access points is limited.